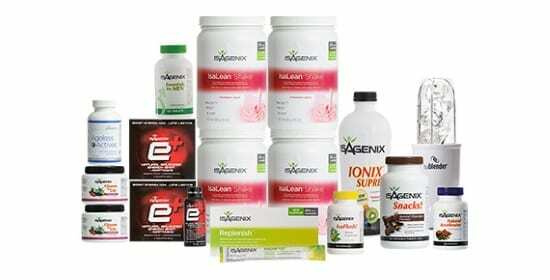 AMPED Recover- Isagenix NZ – Cheapest Prices! Amped recover is the best way to boost your recovery – it is a fantastic intra-workout and post-workout supplement that accelerates muscle recovery and boosts session-to-session performance. With a mixture of BCAAs and high-quality carbohydrates, it provides essential nutrients in a fast-digesting format so that you can keep yourself fuelled during a hard session. Tyrosine is a great addition, aiding in the recovery of the brain to fight fatigue, and carotenoids protect the body to improve health and the absorption of nutrients. Recover is fantastic at, what else, aiding your recovery. Recovery is essential for athletes and strength trainers, as it is during this time that the body gets stronger and prepares for your next bout of exercise. Improved recovery means better physical and mental performance, improved athletic capability and better long-term health. This is possible because the branch-chain amino acids aid in muscle function and improve the environment so that optimum muscular recovery can occur. Tyrosine is a BCAA that combats nervous fatigue and keeps you sharp even when you’re tired. 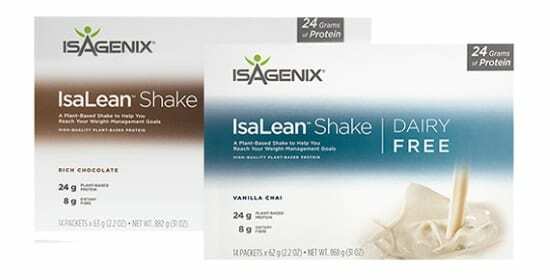 This combination of high-quality ingredients provides total support to the important parts of the body for exercise: muscles, the nervous system, and the organs. Improving the muscles is an essential, but improving brain chemistry and protecting the organs is an essential part of keeping you at peak performance whilst also ensuring that you’re doing so in a healthy way. Recover is a fantastic choice for athletes, who need all of these perks to give themselves the competitive edge. We believe this is one of the most useful products for everyone – improved performance is great for everyone’s fitness goals, but the combination of psychological benefits and health-promoting nutrients make it even more beneficial for the average joe, as well as the Olympic athlete. Those looking to push themselves to the limits of their performance will find recover to be a great ally – if you’re trying to be your best then you need to fuel yourself with the best, and that’s amped recover! Recover provides key nutrients to improve the recovery of the body and brain, whilst also promoting good health and longevity. If you ever try hard, this product will help you get over the stress and difficulty, returning your body and brain to peak preparedness. Recovery is key to progress in sport, exercise, and life, and this product helps you recover in all areas. This product is safe and legal – it even promotes health! All the ingredients are totally healthy and there are no banned, controversial or harsh substances in this product: athletes demand a standard from their supplements! This product aims at helping recovery, but you can’t recover well if you’re suffering from an allergic reaction, which is why this product is totally clear of common allergens and suitable for vegan athletes. 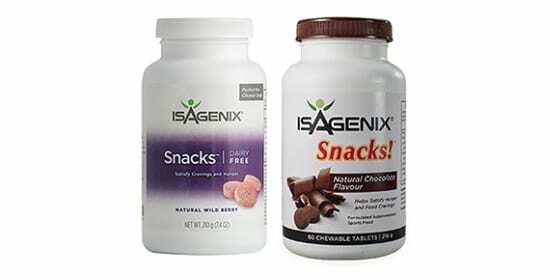 You can find the official Isagenix product allergen information sheet here. Recover is always beneficial, but it makes a fantastic addition to your workout supplements – shake it into a workout shake or simply consume by mixing into water and drinking. 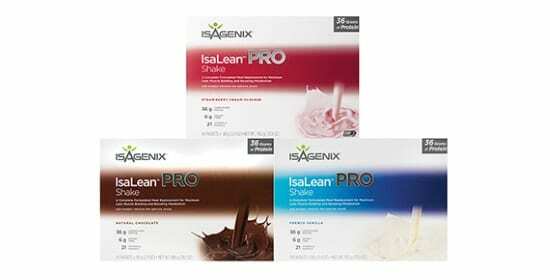 The closer to training you consume this product, the better the results! Recovery is more than half the game, and Amped Recover gives you the tools to boost your own recovery and ensure that you’re operating at 100% when you need to perform at your best. 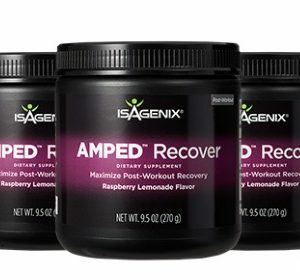 If you work your hardest, Amped Recover will ensure that you are able to keep pushing again and again, with the best quality nutritional support.